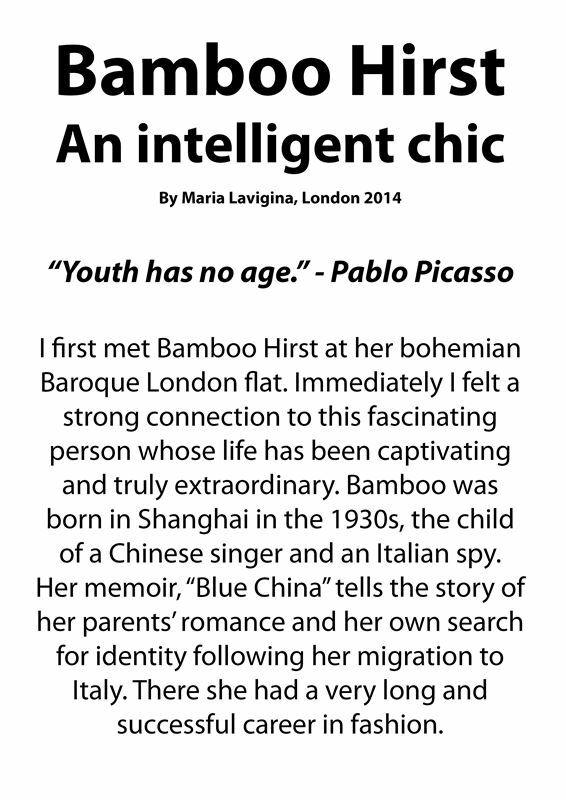 I first met Bamboo Hirst at her bohemian Baroque London flat. Immediately I felt a strong connection to this fascinating person whose life has been captivating and truly extraordinary. Bamboo was born in Shanghai in the 1930s, the child of a Chinese singer and an Italian spy. Her memoir, “Blue China” tells the story of her parents’ romance and her own search for identity following her migration to Italy. There she had a very long and successful career in fashion. 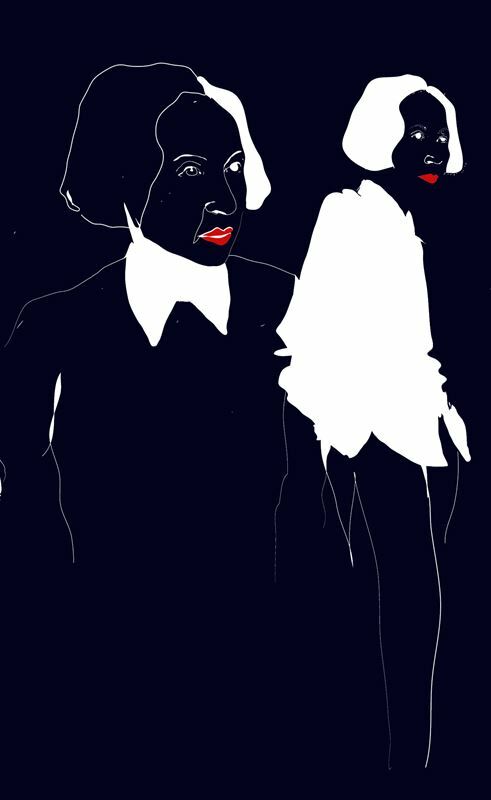 We all try to find our own personal style and identity in life. Some of us are born with natural grace and fashion sense, and some acquiring it through life’s “big adventure”. Life experience shapes not only our attire, but our way of life. Bamboo’s personal style reveals what she is today, intelligent, sophisticated and a young spirit! 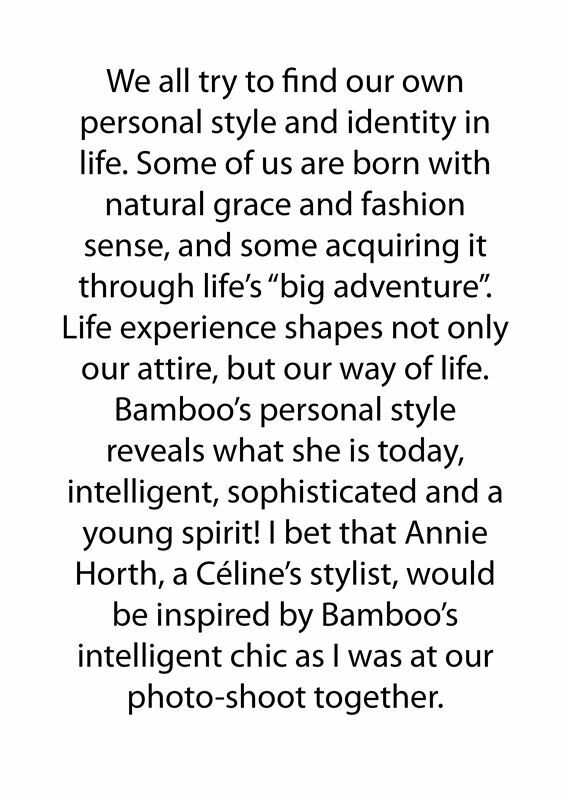 I bet that Annie Horth, a Céline’s stylist, would be inspired by Bamboo’s intelligent chic as I was at our photo-shoot together. 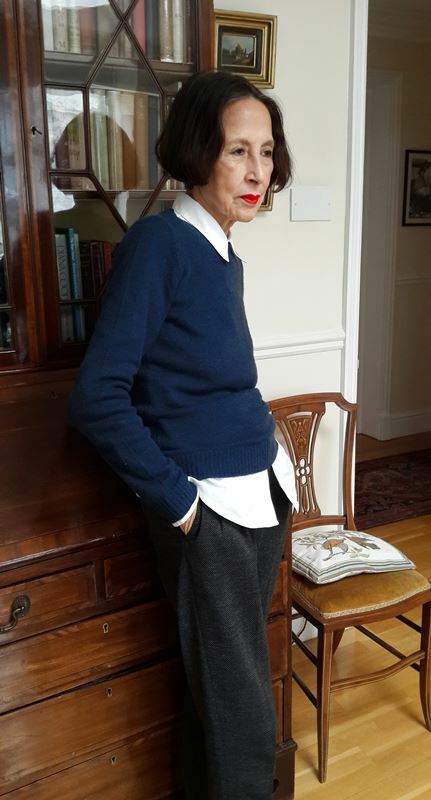 There is something very clever about her layered style, the white tailored crisp shirt, dark navy wool sweater, grey jersey trousers and “Porsche 911 Red” lipstick! I love how the white colour of the tailored shirt sticks out under the sweater’s hem, sleeves and collar. Bamboo has an intelligent chic, it is ageless! 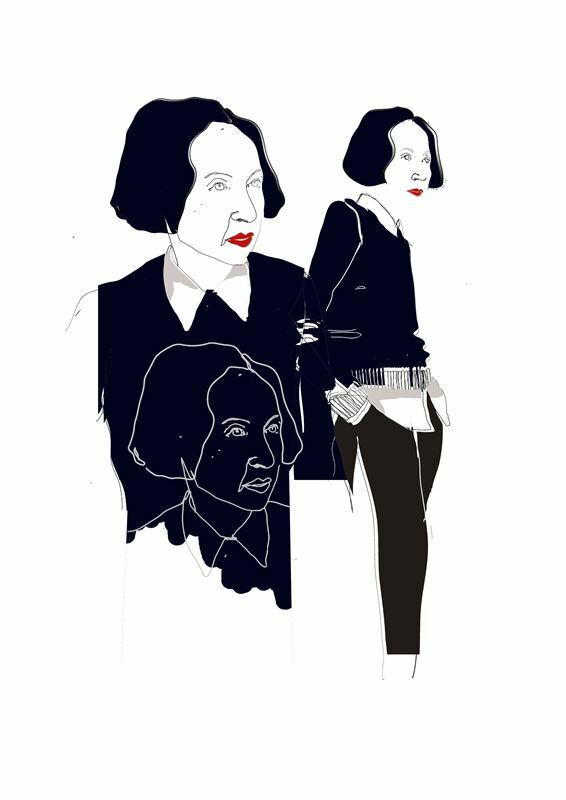 A woman in any period of their life, whether twenty five or sixty, can look sophisticated and contemporary. A special thanks to Bamboo & Peter Hirst for their warm hospitality and kindness.